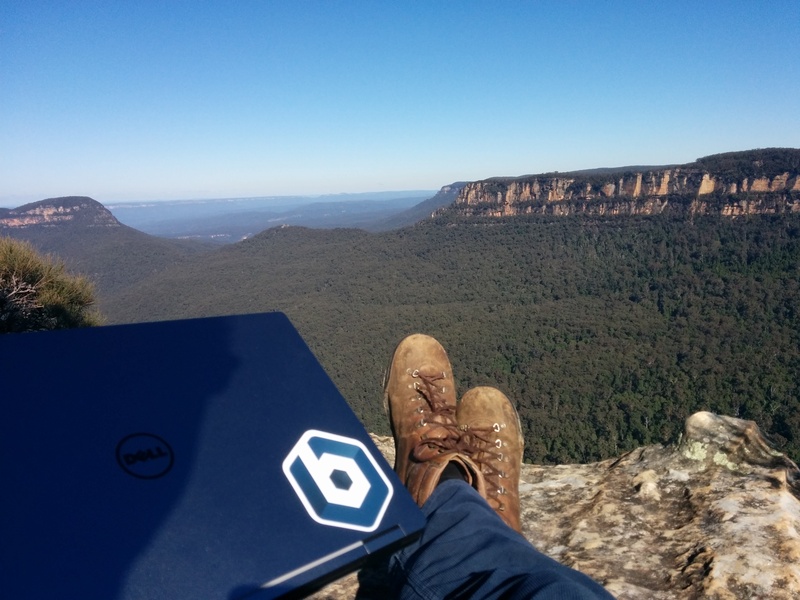 Michael is a Senior Engineer on the Tools team, and works remotely from Australia. I love learning from others and helping people learn - whether it's technology, science or otherwise. I came originally from a computer science and physics background and have been engineering software in a different contexts for years, more recently around devops and cloud automation tooling. Like most software engineers, I'm always curious to see if we can find a simple(r) solution to a complex problem. Technologies, people, and working from home. I've come from a great company but one which had very specific tooling and technologies (and specifically no Kubernetes or cloud platforms outside of OpenStack in my role, at the time), so I was very keen to join one of the companies at the forefront of Kubernetes, with projects like Kubeless - a Kubernetes native serverless framework, as well as tooling in a plethora of cloud platforms. I also had a number of contacts already at Bitnami who had mentioned how friendly the team at Bitnami is, as well as the approachability of the founders. And in my first two months that has been the case - the people and teams I've interacted with have been incredibly helpful getting me settled in, contributing code and get organised for a trip to the office - despite time-zone difficulties. Finally, I've been working from home for nearly ten years now and although it does have some drawbacks, personally the benefits outweigh the drawbacks by a large margin. Bitnami is gradually supporting a larger proportion of remote workers and is very focussed on remote-friendly communication - whether that be ensuring meeting recordings are available quickly after the event or encouraging all discussions via email and slack so remote employees don't miss out. I'm currently part of a team that is focused on creating a new product to simplify cloud migration and automate some of the software delivery process for enterprise developers. Using the internal tooling that automates the build, release and maintenance of Bitnami’s catalog of containers and virtual-machine images for every major cloud provider, we are designing a solution that will allow software developers to apply automation to their own in-house applications. This project requires that I review and repackage existing code and tools in collaboration with Bitnami engineers spread across multiple offices and remote locations. It would be hard to live in the Blue Mountains near Sydney and not enjoy getting outdoors, hiking, bike riding and the like. In addition to these things I love playing Ultimate Frisbee once a week with a bunch of other people who work locally (I find I need strategies like this to get out when I enjoy the work I do from home), experimenting with new technology, sharing books with my kids and baking sourdough breads. Interested in working with Michael and Bridget? Apply for one of our open positions!